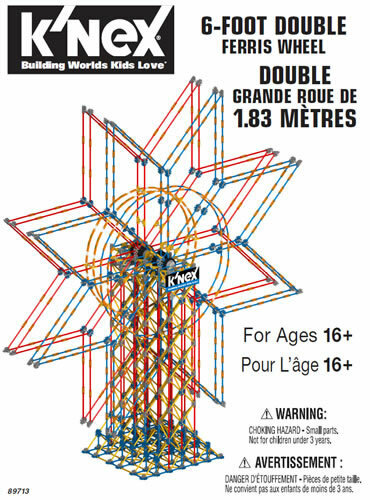 The two longest classic K'NEX rods, 128mm and 190mm, are available as both standard rods and "rigid" rods. 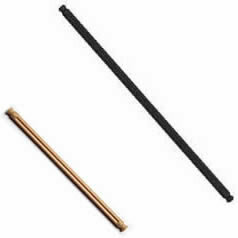 The most common of these, the tan 128mm and the black 190mm rigid rods, are shown in the photo opposite. 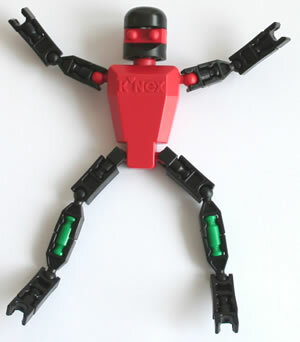 The 190mm rigid rod is also available in varying colours. 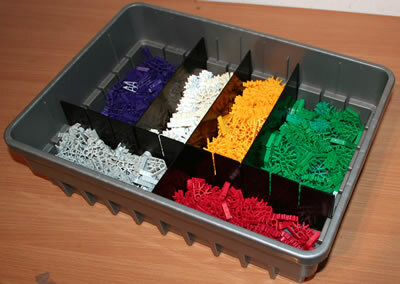 Rigid rods are supplied standard in some sets, and can also be bought as individual parts in our K'NEX shop.